Making hummus at home is so easy and saves money too! 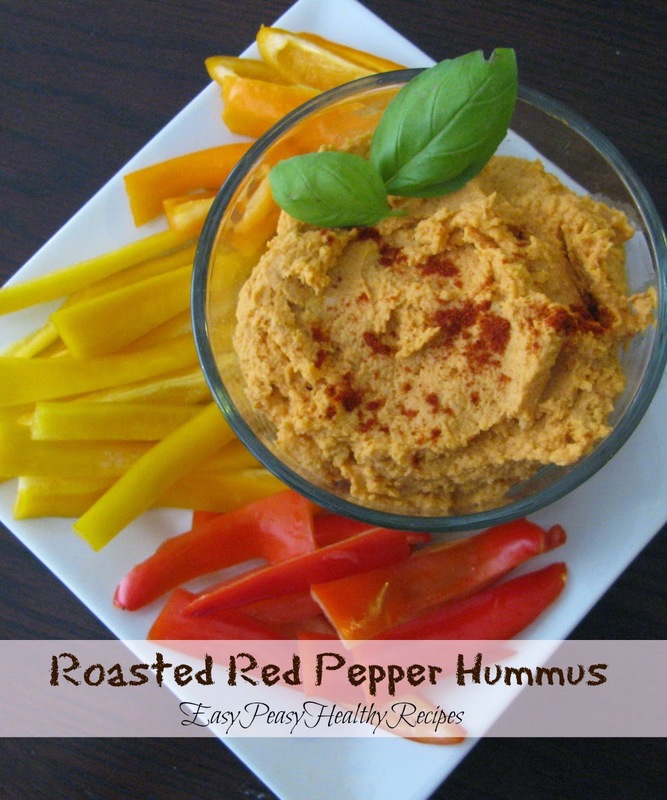 There are a lot of different recipes to make hummus and I have tried making several but this is my favorite one. So easy to make and packed full of flavor. I like to make a batch on the weekend and I also prepare a container of bell pepper strips to keep on hand for quick healthy snacking during the week. This also is good with pita chips or as a spread. Blend garbanzo beans, tahini, red peppers, 1/2 of the lemon juice, vinegar, garlic, and salt together in a blender or food processor until hummus is smooth, adding more lemon juice or water as necessary to reach desired consistency. Pour hummus into a serving bowl; drizzle with olive oil and a pinch of paprika.